Replacement lock case for Ingersoll Non-Deadlocking SC73 Rim Lock. Outside cylinder and strike plate NOT supplied. 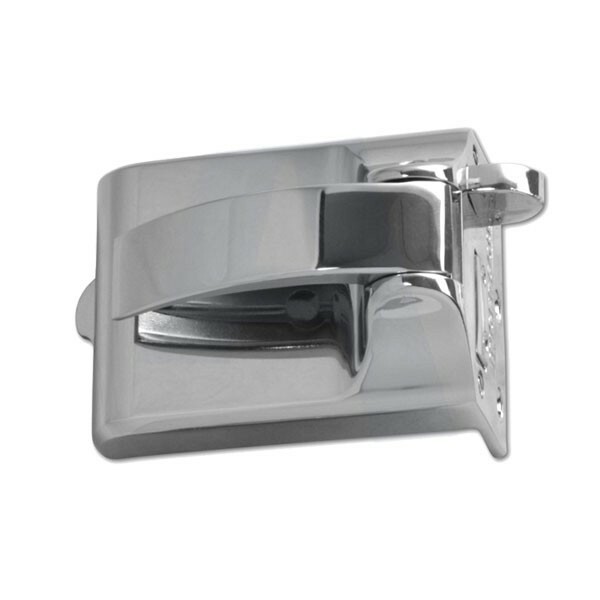 The handle is non deadlocking making the lock suitable for hotel bedrooms, common entrances etc, where inside opening is essential at all times.